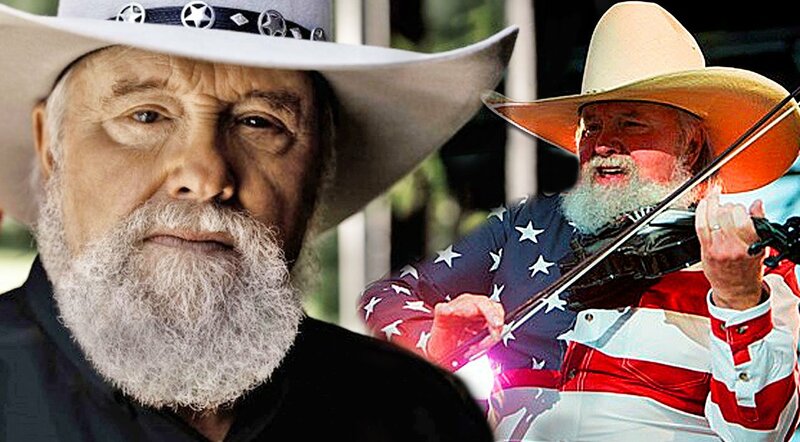 22 Dec, 2017 by	Margaret M.
Country music legend Charlie Daniels has been taking to social media to voice his conservative and pro-American opinions, and for the last few days his biggest target has been Democratic Rep. Chuck Schumer. And you’ve still got the nerve to criticize? And that’s how you know Charlie Daniels watches Fox News every day, too. 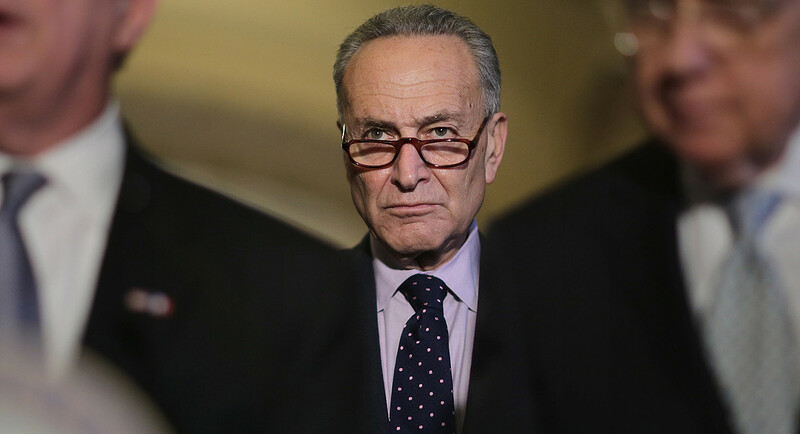 Lately, Chuck Schumer has been leading the charge within the Democratic party of claiming that Trump’s yuge Tax Cut and Reform bill is only going to benefit the extremely rich and that every good thing that will come out of the bill was going to happen anyway. The United States of America is a free-and sovereign nation and we reserve the right to put our embassies any damn place we want to. If the UN don’t like it they should just kick us out. Now that’s a good way to hop over the sensitive issue of Israel and go right to the heart of the issue — Americans are free to place the Embassy without regard to the opinion of the United Nations. If the tax bill works I wonder how Pelosi-Schumer will try to take credit for it. Charlie Daniels has that peculiar knack of being able to undress a person with the most mild-sounding, polite insults. When the movie American Sniper cam out a few years ago, Charlie Daniels was one of the responding music stars who defended the story of Chris Kyle. Daniels tweeted at left-wing Michael Moore, a filmmaker who is looking more and more like he’ll be transitioning into a woman every day. Daniels wrote: “These are the guys who defend the right for you to say the stupid things you say, you might say thanks” in response to Moore’s complaints about the glorification of violence. If your takeaway from the Chris Kyle story is that violence is cool, then you must not have watched the end. And now, with Trump signing the bill just as this article is being published, let’s sit back and let the salty tears from Chuck Schumer continue to roll in.